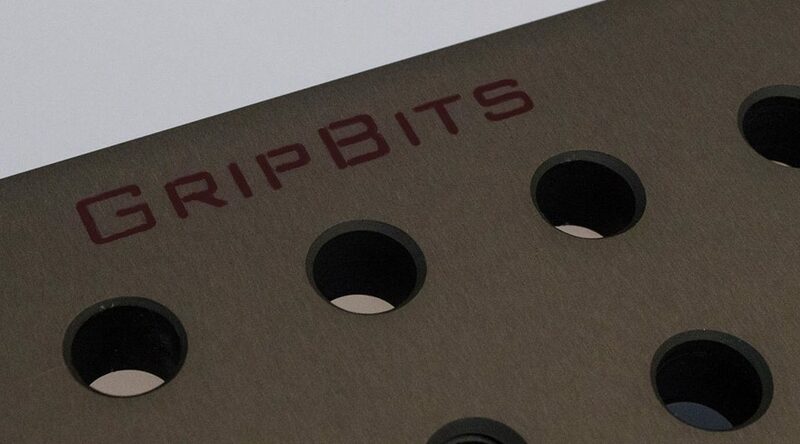 GripBits, a new line of Grip equipment manufacture to the highest standards. A stylish new range of Grip equipment designed to meet the requirements of the industries leading Grips. The start of the range is on show on Stand 202. 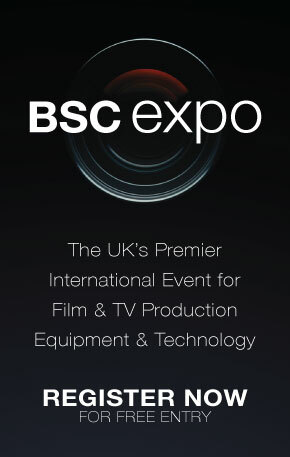 We look forward to showing you the range.